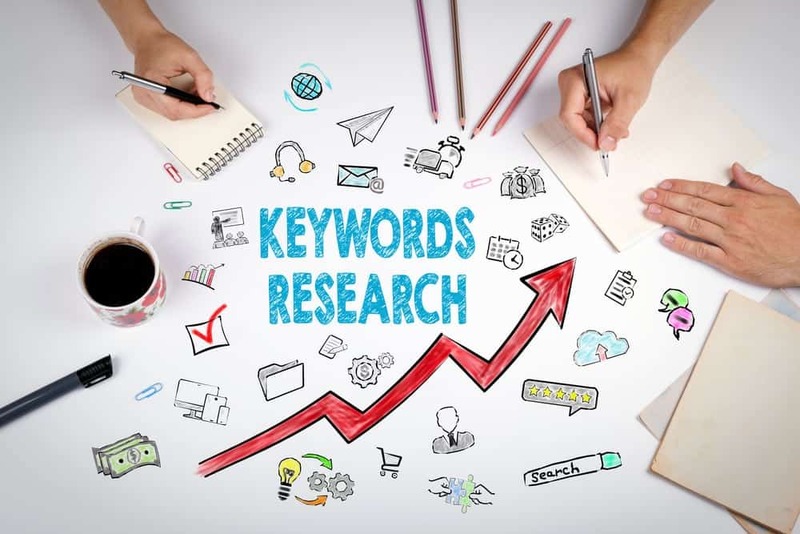 Choosing the correct keywords and keyword phrases for your moving company is vital. Even more important is ranking on the first page for those keywords.Most moving and storage company owners get confused and overloaded just thinking about this. Where do you start? How do you do this? What is the process? Perhaps you see other moving companies ranking higher for moving company keywords and you want to do the same. It’t time to work with a professional company that can do this for you. This is the monthly Google keyword search volume for a particular keyword. More is always better. Shows you how difficult it would be to outrank your competitors. A lower number is better.